Croatia is a land of astonishing culture, marvellous food, lovable history and beautiful architect. The most amazing thing about this country is that the famous show ‘Game of Thrones’ is from Croatia. 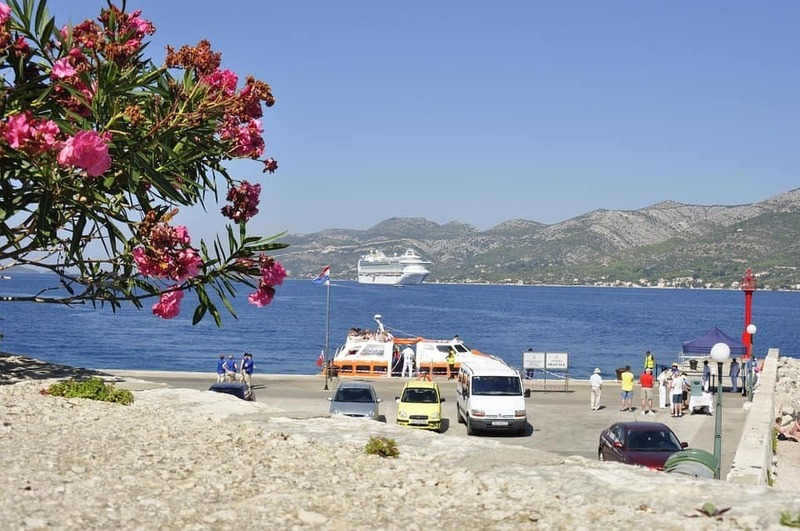 Are you planning for holidays in Croatia? 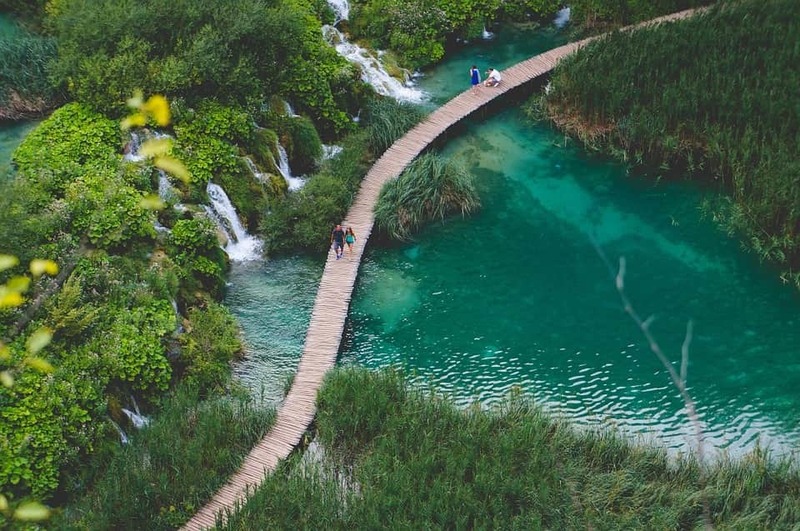 If yes, you are reading the right blog as it will tell you about the various exciting things to do in Croatia, best places to visit in Croatia, the best time to visit Croatia, where to go in Croatia for beaches? and much more. 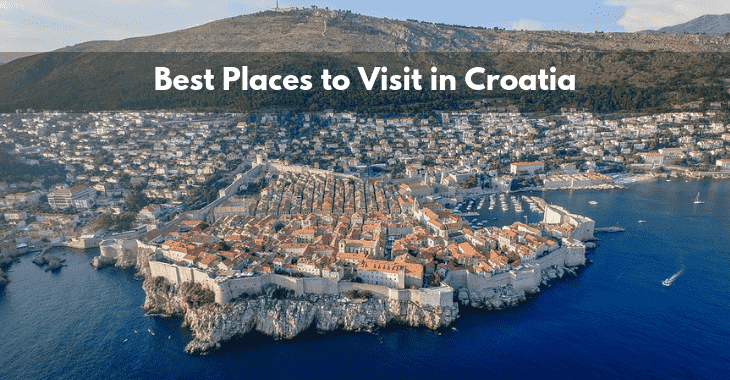 Exciting Things To Do In Croatia! The rocky coast and pebbly beaches offer a good underwater visibility which is ideal for snorkelling or diving. 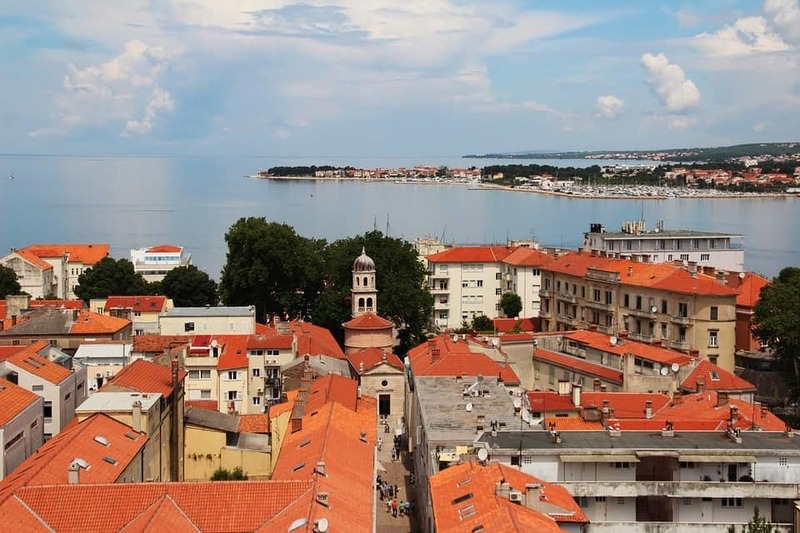 Moreover, the Adriatic sea is safe as it doesn’t possess the dangerous species such as sharks, barracudas, and many more. 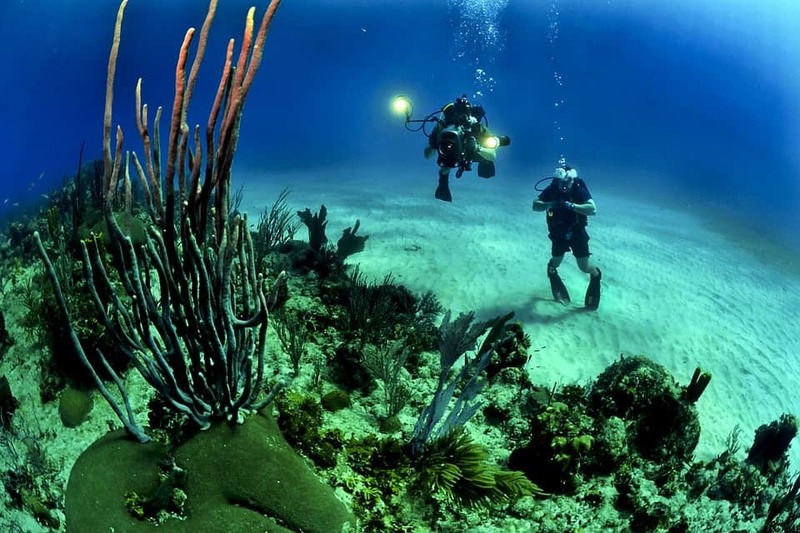 Another reason for the diving is that there is a long seafaring history in the Adriatic dating back to the ancient times. 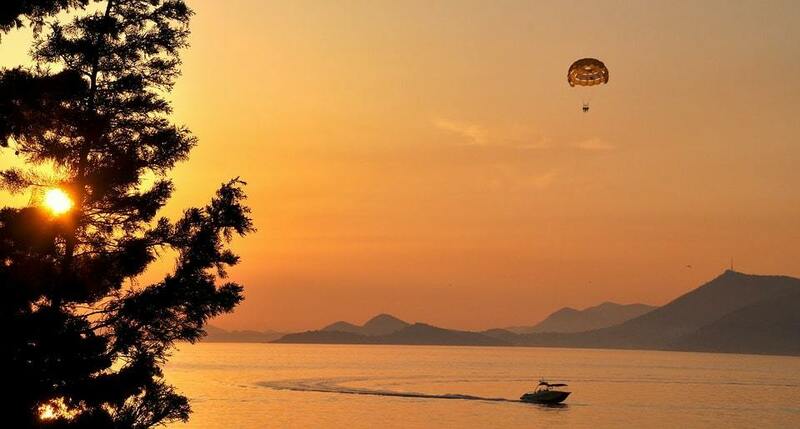 When it comes to the heavenly place like Croatia, people love travelling to each and every tourist destinations. It has both pebbles and sandy beaches that attract the tourist from all across the globe. There is always a question in mind that where to go to Croatia for beaches? The answer is very simple Croatia has lots of marvellous beaches, you will find them at Dalmatia, Makarska Riviera, Turquoise crystal clear sea, hidden coves and miles of white pebble beaches lined with fig trees and olive groves. Numerous tourists are fond of sailing in the cost of this country. By sailing on holidays, you can experience the paradise as nature’s beauty will please you in an efficient manner. There is a marvellous option of renting a sailing boat with or without the crew. Everything is available at this marvellous place to offer luxuries. It has over 1000 islands and all of them are outstanding. This destination will make your holiday amazing and you wish to come here again and again. You’ll see goats and sheep grazing, old women with scarfs around their heads, men playing bocce. It will give you an essence of a novel and not a real life. It is one of the oldest city, which is constructed between 27 BC and 68 AD. You will love wandering in its lovable streets and viewing its wonderful architecture. 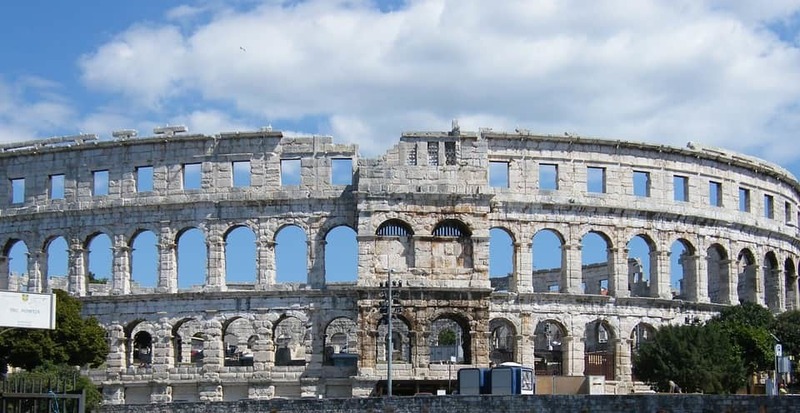 Apart from it, the city's seaside cafes, Lighting Giants art installation, and Aquarium Pula are also enjoyable. It is famous for its sunny beaches, lavender fields, and lush vineyards. It not only attracts sunbathers and oenophiles but it is also known for the sunniest spot. The wonderful marble stone streets make the city more beautiful. It possesses a beautiful city centre with stylish architecture. It is also the UNESCO World Heritage site and one of the most visited places of the world. The astonishing lakes, limestone canyons, and hundreds of waterfalls are loved by all. After arriving here once, you don’t want to go back. 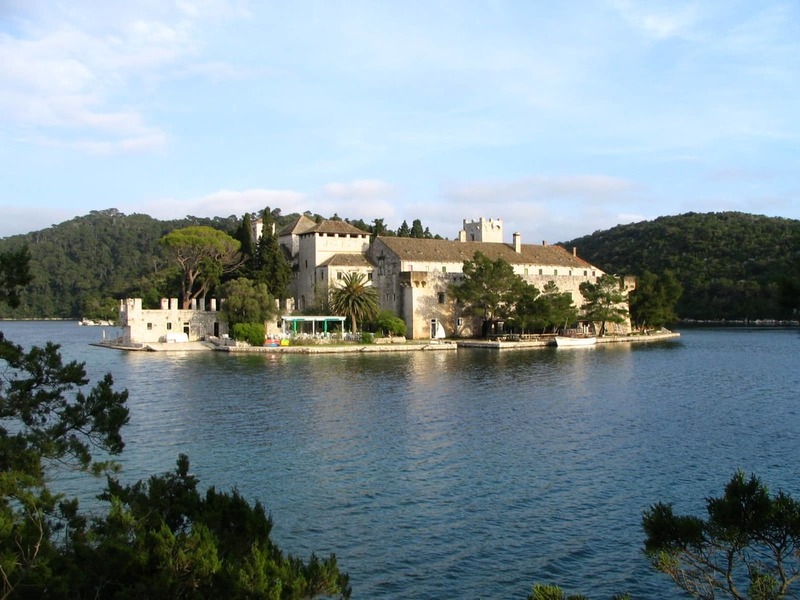 It is one of the major attraction of Mljet Island that occupies the entire western section of Mljet Island. Its picturesque saltwater lakes, pine tree forests, and the small, gorgeous villages of Pomena and Polace will make your tour exciting. 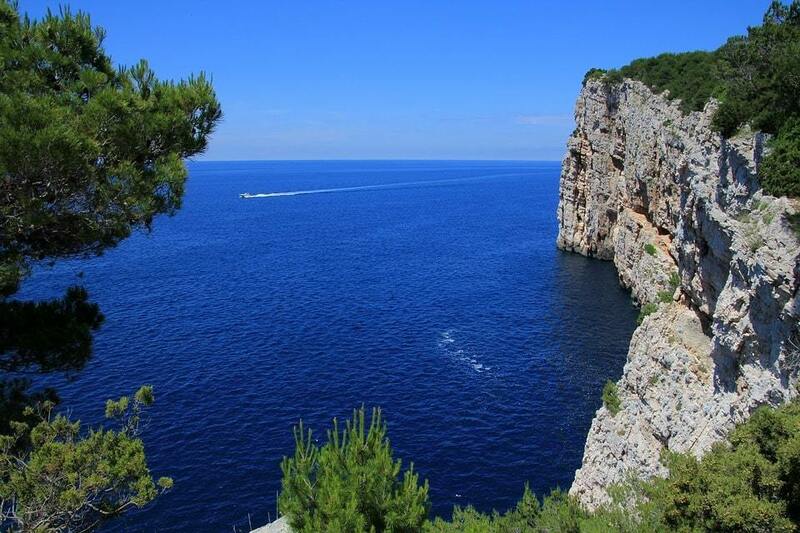 It is situated at the northern Dalmatian Coast. You will love watching its historical town and a string of beaches. Majorly, there are two unique attractions i.e. the Sea Organ and a structure that plays music using the movement of the waves. People come here to collect the energy from the sun and viewing a marvellous sunrise and sunset. Dubrovnik, Croatia is the dreamland for the numerous travellers all across the world. 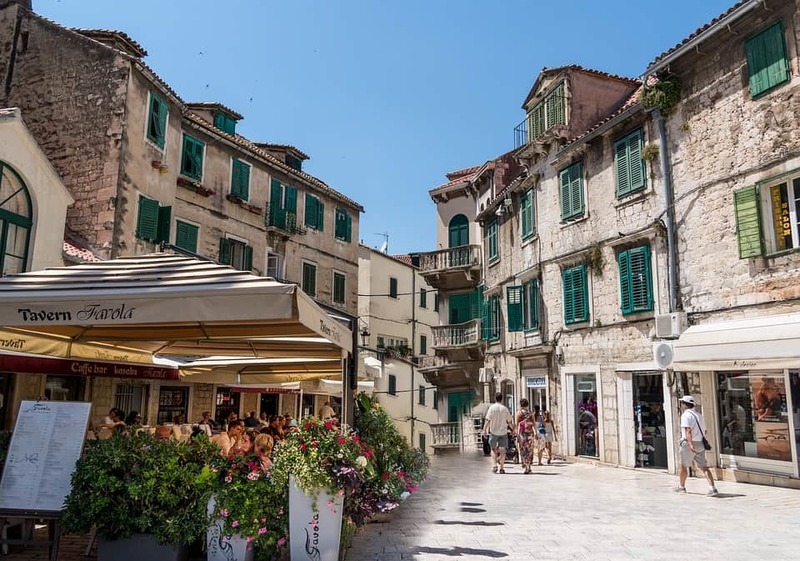 Whether it is white limestone streets, the lovely old town of Stari Grad, or scenic Mount Srd, you must not miss anything. Dubrovnik, Croatia has numerous picturesque views, so don’t forget to keep a camera and if you are a photographer, this place will charm you. 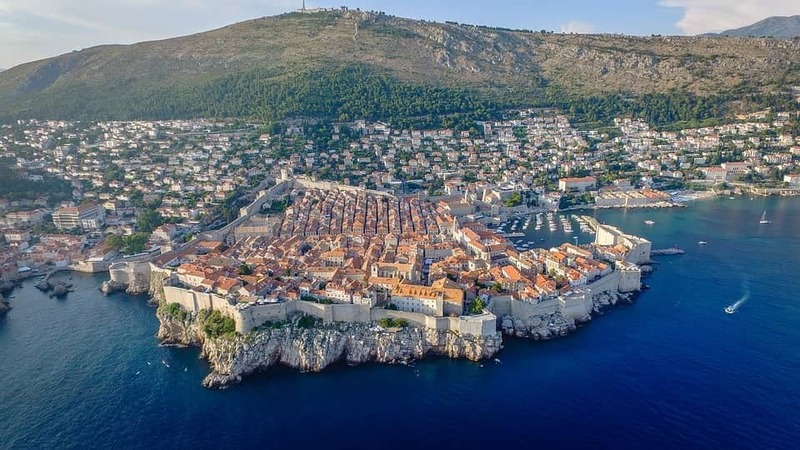 This city is also known as Little Dubrovnik. People love visiting this place again and again for its dense forests, olive groves, local white wine, and a stunning old town with fortified walls and architectural style cathedrals. It is located in the remote areas and that is why it has the minimum crowd. It is also the most romantic city in Europe. It is the second-largest city of the country that is blended with both ancient and modern world. Walking in its street will offer you a tranquil experience that you will never forget in your life. You will love its trendy clubs and boutiques alternate with ancient churches. The Riva seafront promenade is dotted with cafes and souvenir shops will make your tour a memorable one. 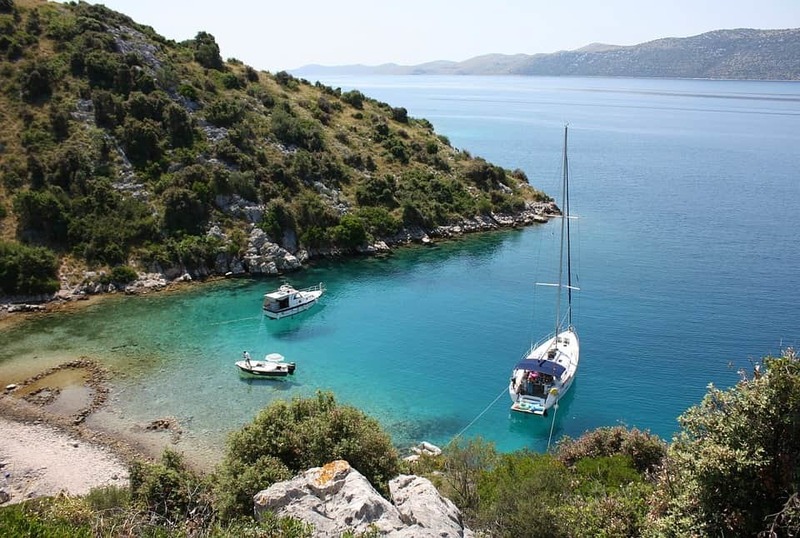 The Kornati National Park is considered as the perfect spot for diving, snorkelling, sailing, and swimming. It is also known for the cleanest waters in the country. It is one of the densest and largest archipelagos in the Mediterranean. In order to make a true deserted island vacation people from different parts of the world come here and rent seasonal fisherman's cottages. It offers them a marvellous experience. July and August: During these months most of the visitors are attracted for swimming. It a great time for swimmers to visit. May and September: These are the months of pleasant climate, sunny skies and fewer crowds. Hence, it is the best time to visit this wonderful place. Thus, travel to Croatia for vacation is an exciting thing as you will get lots of exciting activities to do in Croatia. To make it more exciting you must book and avail marvellous Croatia tour packages. 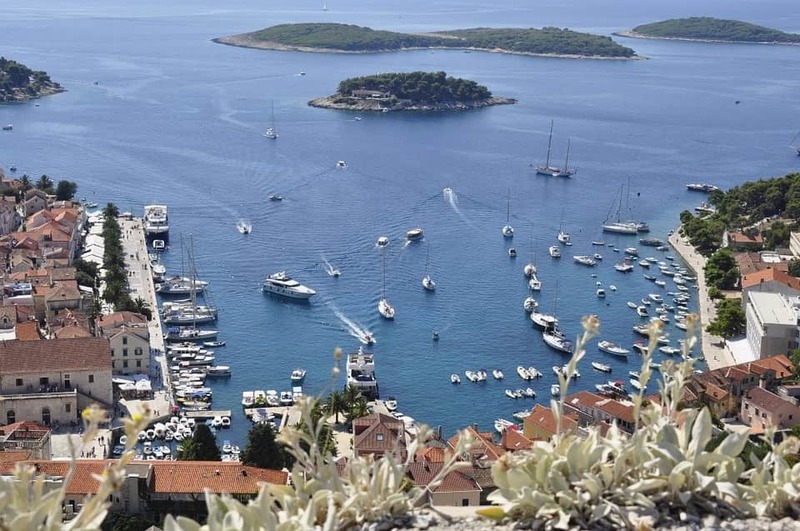 It is recommended that you must scrutinize the internet facility as there are numerous online portals that offer outstanding Croatia tour packages at an affordable price. By shruti goswami | 21 Sep, 2018. Posted In Holiday.